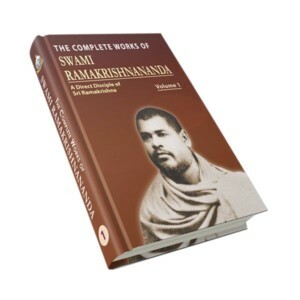 Being a direct disciple of Sri Ramakrishna, Swami Ramakrishnananda popularly known as Shashi Maharaj worked tirelessly to spread the message of Sri Ramakrishna and the ideal of renunciation and service in different parts of South India. 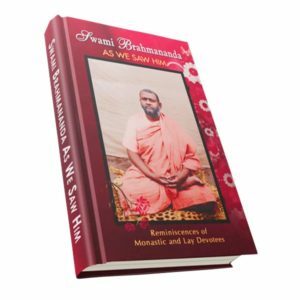 His unparallel devotion to Sri Ramakrishna, pure life, saintly personality and love and concern for others are objects of meditation. 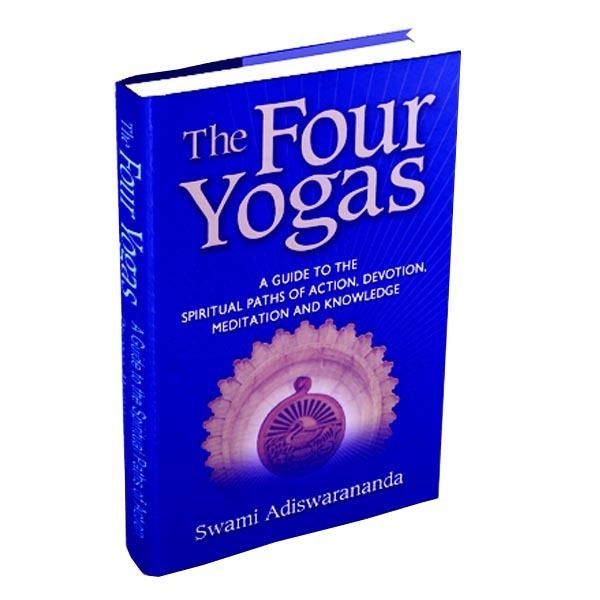 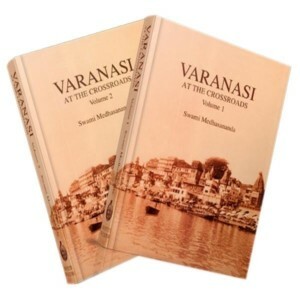 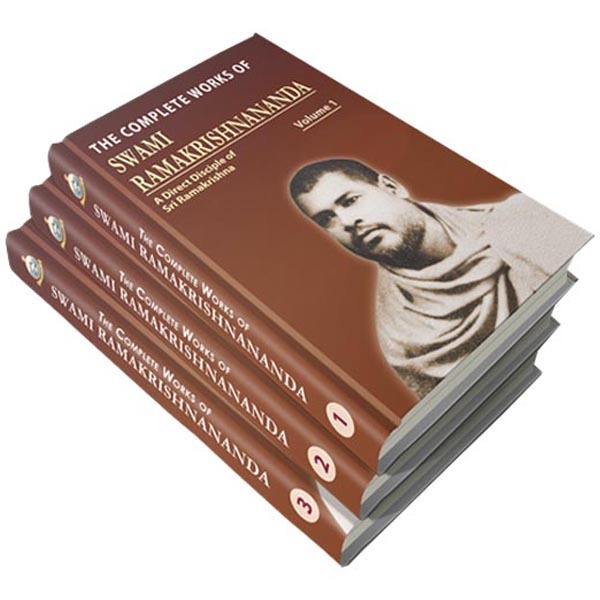 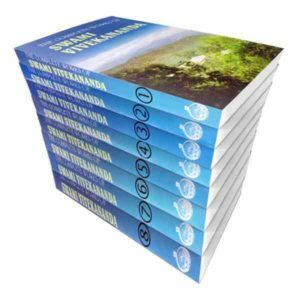 These three volumes contain the collection of lectures, writings, and letters of Swami Ramakrishnananda. 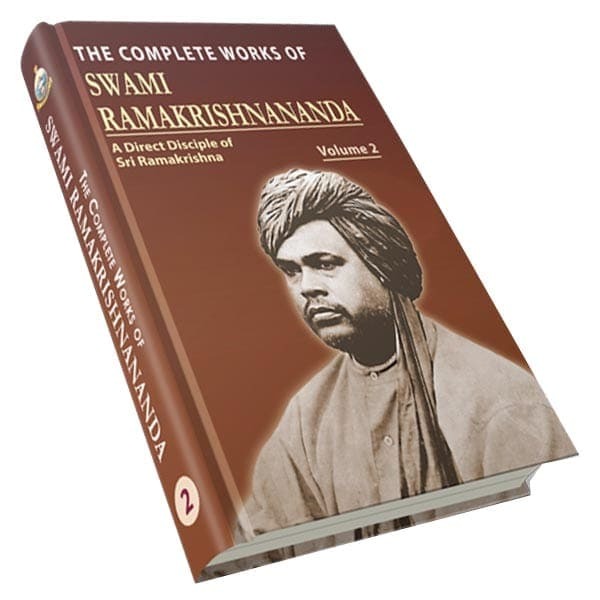 In these volumes we have not only a gospel to the world at large, but also, to its own children, the Charter of the Hindu faith. 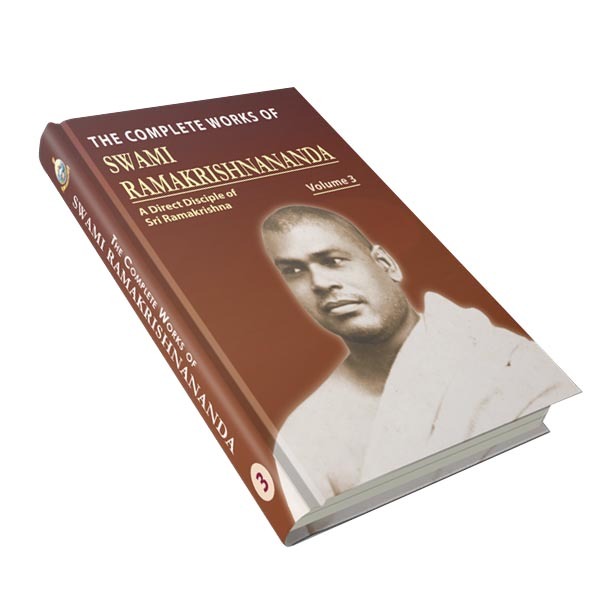 For the first time in history, Hinduism itself forms here the subject of generalization of a Hindu mind of the highest order.